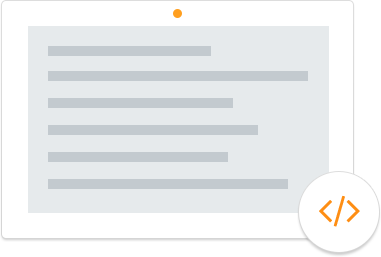 With Dynamic Web TWAIN HTML5 Scanning SDK, you can interact with scanners, cameras and other TWAIN compatible peripherals in HTML5 compatible browsers. Dynamic Web TWAIN DLL: This module directly interacts with the scanner for document scanning. 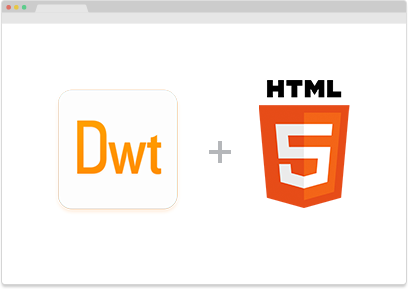 - Web Scanning with Dynamsoft's Dynamic Web TWAIN HTML5 SDK.